Unity lost control of the story last week, putting it on the defensive when Improbable took the dispute public. Update #2 (1/17/2019): Improbable does not seem content to let Unity get in the last word. The company has issued a press release today with its own statement. 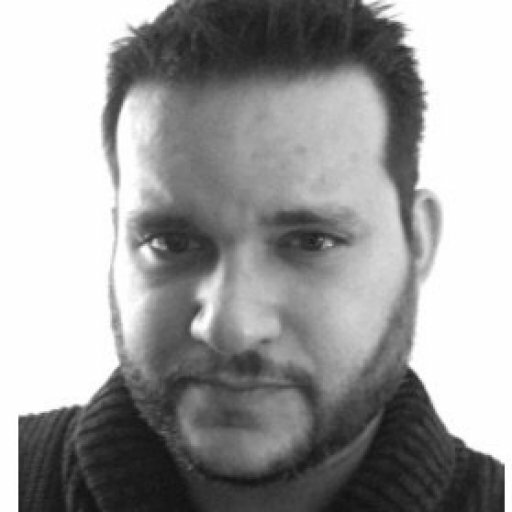 The SpatialOS developer has also expanded on the dispute via its own blog. 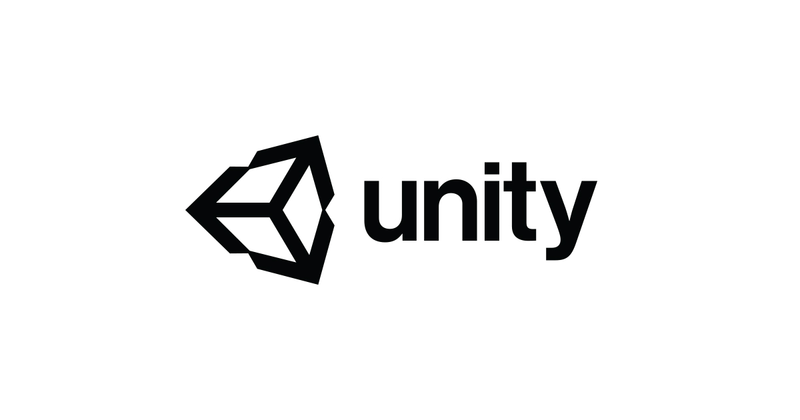 "Improbable is glad that Unity Technologies has done the right thing by making Unity an open platform," the company says. "Improbable has access to its Unity licenses again and can provide full support to developers building games with Unity and SpatialOS. Improbable is confident that this situation will not arise again. Improbable will continue to update SpatialOS to work with Unity. We think the best thing for developers would be for Unity and Improbable to formally partner, and we hope to be able to discuss this in the future." Given the public dragging Improbable gave Unity, it wouldn't be a stretch to suggest that the latter isn't in a rush to formalize a partnership. As for Improbable, the company is taking a victory lap over its win. "Over the last week, the major engine providers have publicly affirmed your right as a developer to host your game wherever you want," Improabable says. "We think this is a monumental step forward for the future of online games." Update #1 (1/16/2019): In a Reddit AMA today, CEO John Riccitiello put a finer point on how Unity felt that Improbable had violated its terms of service. Riccitiello suggested that there were two main avenues that put Improbable at odds with his company. "We feel they were in violation both on a technical level and with marketing," Riccitiello writes. "We asked them to certify to us in writing that they were not in violation. They did not provide this written certification. They then changed their implementation with a new GDK. We again asked them to certify this was not in violation of our TOS. We asked they do this in writing, and they did not. They also, in our view, used Unity trademarks / brand in their marketing materials and on their website in ways that suggested a partnership, that did not exist." The new terms of service announced this morning (and detailed in the original story, below) reinforce that a developer representing itself as a Unity partner without authorization would be in violation. AMA participants pressed Riccitiello for more details, but he declined to offer further clarification. "I understand the curiosity," he writes, "But out of respect for all involved, we won't be getting into more details." It no longer matters whether Improbable or Unity were “right” in their very public feud. With a heap of bad PR that made it look unfriendly to developers, Unity has walked back its terms of service changes that put it at odds with SpatialOS maker Improbable. It began last week when Improbable warned users of its SpatialOS middleware that their games might be affected by Unity cutting off Improbable’s engine access. The story took a sharp turn, when Unity rebutted hours later suggesting that Improbable had known for nearly a year that it was in violation of the terms of service, did not make changes to comply, and was finally faced with its licenses revoked. Additionally, Unity stated that developers already running SpatialOS would be grandfathered in. Before the day was out, Epic Games stepped in and dealt another blow to Unity, which was already facing blowback from developers. The Fortnite developer offered up $25 million for a fund to help developers move off Unity and onto its Unreal Engine. Improbable closed the story for the week with its own counter argument that put Unity on its back foot again. In a blog post dated Friday, January 11, Improbable stated that it had been specifically cleared by Unity’s “most senior level” cleared SpatialOS of any potential terms of service violations. That all changed when Unity made small, but significant, updates to its terms of service in December 2018. The alterations would require SpatialOS and other middleware solutions that run on cloud servers unless Unity specifically approved them for use. As of today, that restriction (which Improbable claims triggered the whole affair) has been entirely reverted. Unity has also made a fundamental change to its TOS that allows any project to continue operating under the terms accepted for the most recently utilized build. Ante also specifically calls out the Improbable situation. Improbable’s licenses have been restored, and the company is no longer in violation. Unity still maintains that SpatialOS was in violation prior to the December 2018 TOS changes, but that point no longer has material impact on how Improbable and developers using SpatialOS will operate moving forward. Unity’s move should put it back on course with developers, but Epic is nipping at its heels. Once again, the Fortnite creator is using its financial muscle to make big changes in the industry. First it was cross-platform play across all consoles. Then the Epic Games Store made a large disruption in the PC digital distribution market. And today, Epic has pushed the open platform philosophy espoused by CEO Tim Sweeney on a major competitor. As for Unity, a Reddit AMA (on r/unity3D) today at 10 AM PST will hopefully start to undo some of the bad PR it received last week.